COMPANY SOUL | There is no substitute for real food! Soulistic was founded on crafting a better cat food with unmatched quality and value for all our finicky felines. We use only the highest quality ingredients to ensure that you feed your cat the very best. We bring premium quality recipes to food dishes everywhere — that’s Soulistic and that's how we feed your cat’s soul. 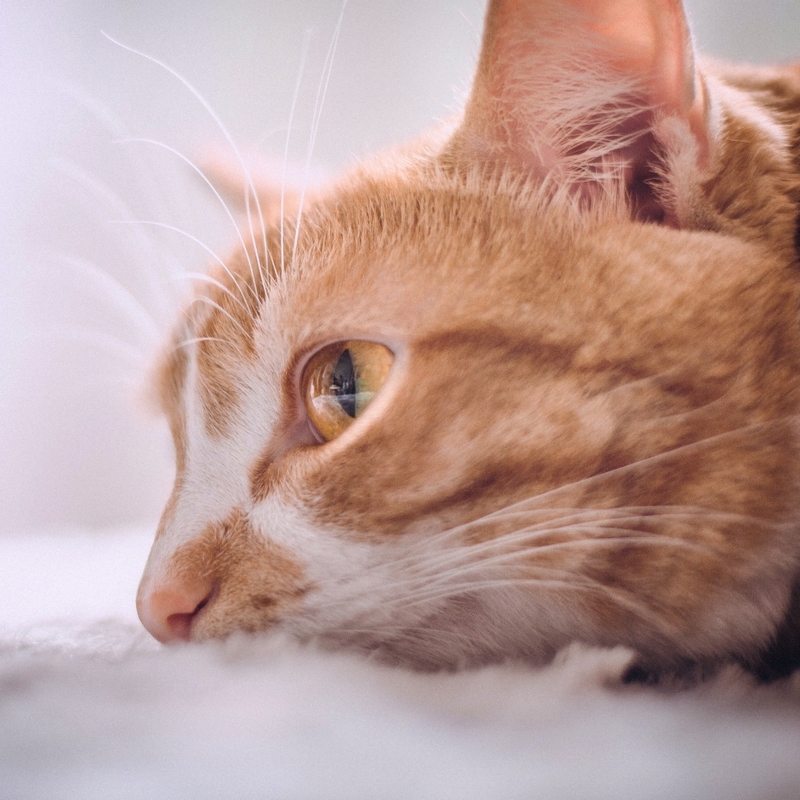 If you have a feline family member, then you're probably familiar with one of the four common cat health issues plaguing households today; pickiness or refusal to eat, weight management, proper hydration and Urinary Tract Health. Cats are texture-based eaters, meaning that they do not use smell or taste as the primary method to decide if they are going to like something. Soulistic offers three distinct food textures to ensure that your cat will love one of them! Does your cat have a little extra padding? The problem is not in how much you're feeding – it’s what you’re feeding. Dry cat food is filled with unnecessary carbs that cats can’t digest. Soulistic’s wet cat foods help you battle weight issues with high quality, whole proteins and minimal carbohydrates. After all, cats are obligate carnivores! Even though you leave fresh water out for your cat, they can still quickly become dehydrated. Unlike many mammals, cats do not have a thirst drive, so they may not drink when they should. Have no fear though, Soulistic foods have one of the highest moisture contents of any wet cat food available! Urinary Tract Infections, UTIs are often aggravated by dehydration, and cats may suffer from uncomfortable urination and frequent trips to the litter box. Making sure your cat stays hydrated will be a big help in keeping their system flushed. All of Soulistic’s formulas also have ultra-low ash to promote a healthy urinary tract. Ash is the accumulation of calcium, magnesium, and phosphorus, often coming from cooked bone. By using bone-free cuts of meat, we avoid the ash! Say it with us: “No bones, No stones”. Soulistic foods are made in a facility which also produces food for humans, and maintains top level certifications by the British Retail Consortium (BRC). All of our tuna is wild caught and is dolphin and sea turtle safe. BRC Certification is one of the highest certifications a food manufacturing facility can achieve. It’s a Global Standard for food safety, operating the most rigorous third-party certification of its kind. BRC is a market-leading global agency that helps build confidence in the supply chain and our standards for food safety, packaging, storage, and distribution. At Soulistic we not only care about your cat’s health and safety but the well-being of all animals. For that reason, all of our fish is certified dolphin and sea turtle safe since fish are line caught, not net dragged. This means that only the individual fish is caught and that's it.